The Tennessee Titans were formerly known as the Houston Oilers before relocating to Nashville, Tennessee. The Titans are members of the American Football conference, in the south division, with the Jacksonville Jaguars, Indianapolis Colts, and Houston Texans. The Tennessee Titans, relocating in 1997, are one of three active professional sports teams in the state of Tennessee that have zero championships. The team has made it their mission to bring home a championship but have not made it to the playoffs since 2008. The Titans then drafted quarterback Marcus Mariota out of the University of Oregon with the No. 2 pick in the 2015 NFL draft. During his rookie season he led the Titans to a 3-13 record, placing last in their division. In 2016 during Mariota’s second season with the team he led the Titans to a 9-7 record but still failed on reaching the playoffs. But the Titans have added some much needed offensive weapons to help reach the postseason. The Tennessee Titans are one of three active professional sports teams in the state of Tennessee that have zero championships. The team addressed the need of a receiver by adding veteran Eric Decker. Decker had played for the Jets and Broncos previously before joining Tennessee. Eric Decker and Titans running back, Demarco Murray, have combined for 89 touchdowns from the line of scrimmage since 2012. Trailing one Demaryius Thomas and Jamaal Charles who have 91 touchdowns. Decker had the most touchdowns in 2015 from the slot position with 7. Plagued with injuries ended Deckers time with the Jets ended, but with a reliable quarterback in Mariota, I believe Decker can rejuvenate his career. The Titans offense is a group with major talent behind veteran receiver Eric Decker, rookie Corey Davis, and Rishard Matthews. The team also has a reliable target at the tight end position behind Delanie Walker. The offensive line for the Titans was rewarded with best offensive line of the year for the 2016 season. 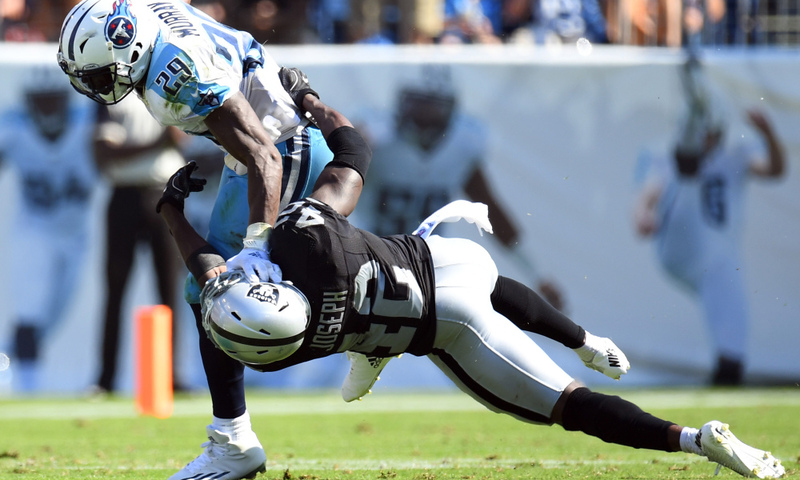 Behind the offensive line the Titans had Demarco Murray rush for 1,200 yards and quarterback Marcus Mariota was sacked 23 times. Mariota was able to throw for 3,426 yards and for 26 touchdowns. Are you starved for FOOTBALL? @cleatgeeks has partnered with Pony Keg Sports to bring our fans a great podcast that you can listen to anytime! 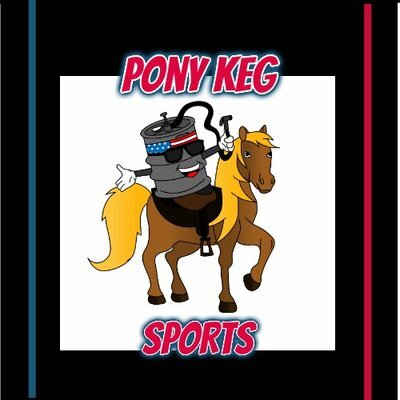 Tune in and quench your football thirst with the Pony Keg Sports Podcast as they discuss what they love and hate about the Tennessee Titans! With the improvement at the receiver position and a well-rounded leader in Mariota, I believe the Titans can become a threat in the AFC South. The offense has been able to grow under the young quarterback and should not be taken lightly due to the high amount of talent. Soon teams will know that the city of Nashville is on the rise in the sports universe. The Titans have one of the most skilled offenses in the league and I believe they can make a run into the post season if key players can stay healthy.